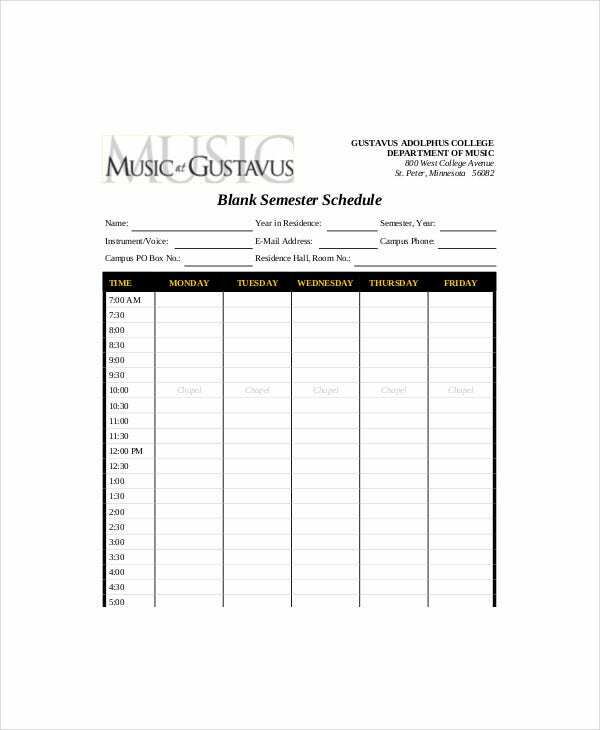 There are tons of varieties of blank templates available which enables one to take a printout and use them instantly. 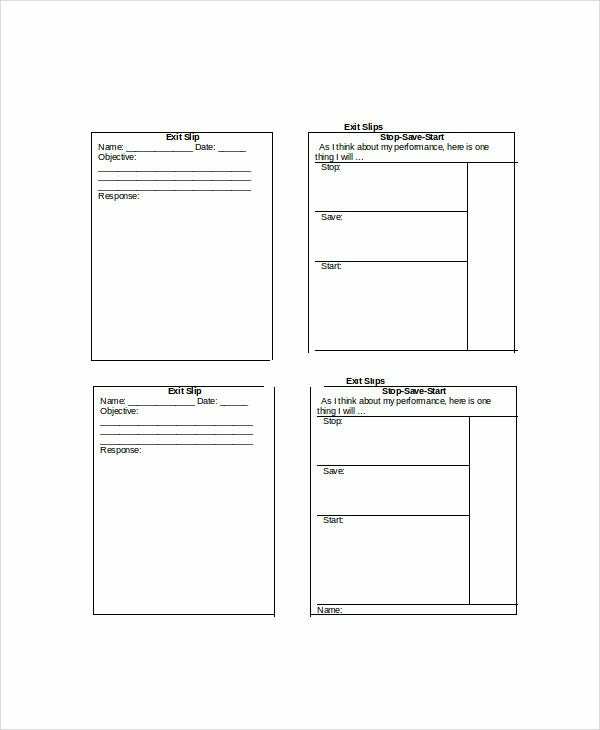 One can use these blank templates appropriately for their needs and complete the tasks easily. Blank Templates are available for website development which enables adding a background, font selection, inserting pictures, adding graphics and much more. They also come in word templates formats for easy customization. One can search Google using “blank template WordPress”, “ 8371 blank template” or “HTML blank template” and get more information about them. This blank calendar template provides a blank monthly calendar to note down any important tasks or points for each day of the week. It comes in PDF format and one can use it by taking a printout. 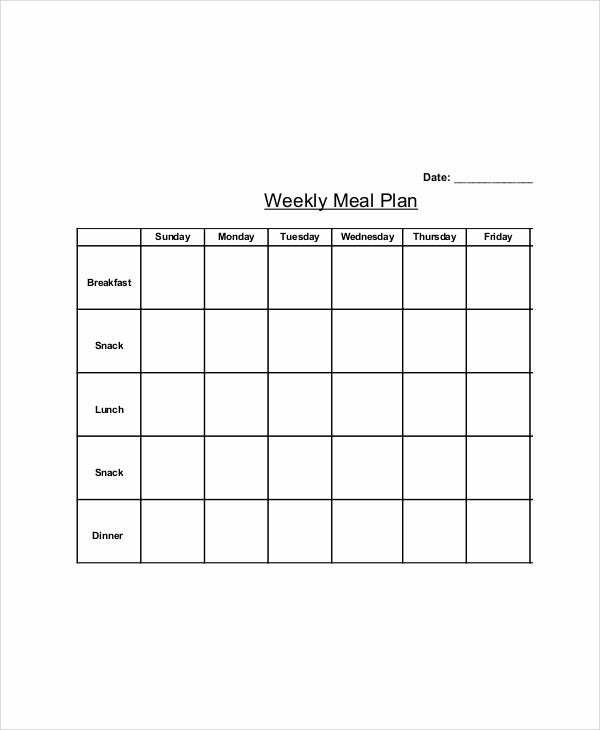 This blank weekly meal plan template provides information on breakfast, morning snack, lunch, evening snack and dinner for each day of the week. It comes in PDF format and allows taking a printout to fill in the meal plan. This blank bingo card template comes in PDF format and allows taking printout. It enables one to print as many copies as one wants to play the Bingo game and enjoy. You can also see Blank Bi Fold Brochure Templates. This blank label template provides blank space for entering the company’s name, purchasing order number, contact name, phone number and delivery address . It also provides item list and allows to enter the quantity. This blank court card template is extensively used during meetings. It provides the group name, the day of the meeting, time of the meeting, date and records, signature of the secretary. It comes in PDF format and allows utilizing by taking a printout. > What are the Varieties of Blank Templates? Blank invitation templates enable an organization to prepare and print invitation templates for various occasions. 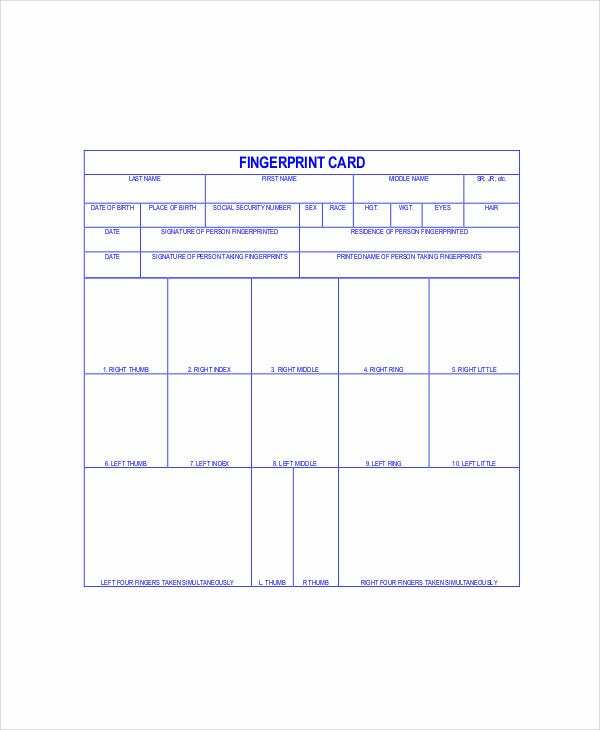 Blank Label printing templates for goods enable to paste them on the consignments to deliver the goods precisely. Blank survey templates enable the companies to perform surveys smoothly and effectively. 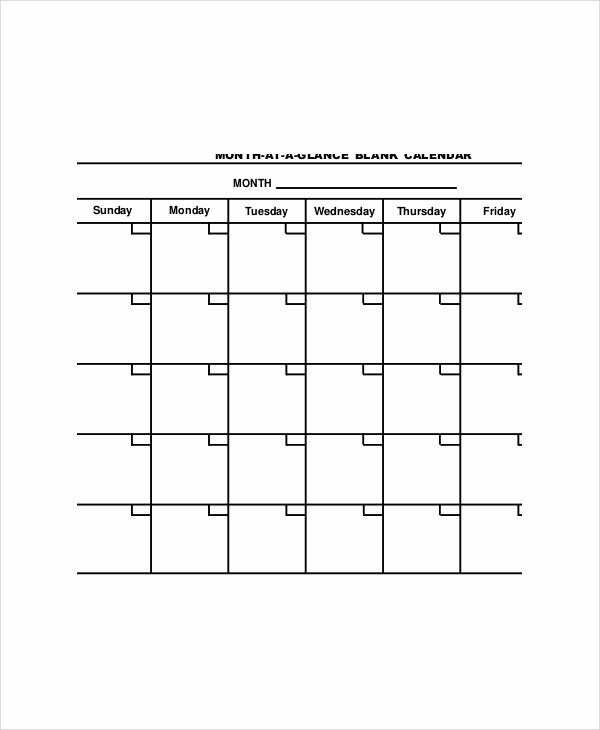 Blank schedule template helps to plan for various activities like meetings, projects, and events. 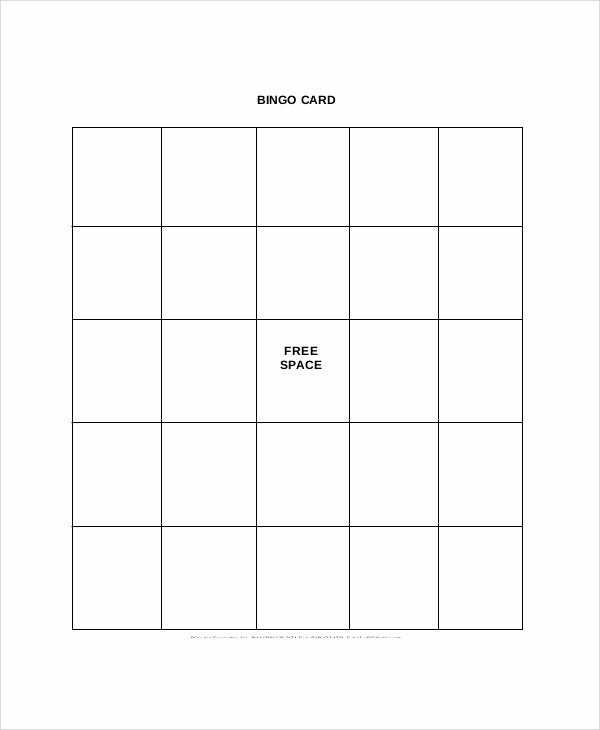 The blank game template helps one to enjoy games like Bingo and Sudoku by just taking as many copies as one want. Blank voucher templates can be effectively used for business purposes and for personal use like presenting gifts. Blank certificate template comes with great designs and colors which help to present the outstanding achievements. You can also see Microsoft Word Free Blank Templates. > How to Utilize Blank Templates Efficiently? There are many situations in which one can utilize these blank templates efficiently. 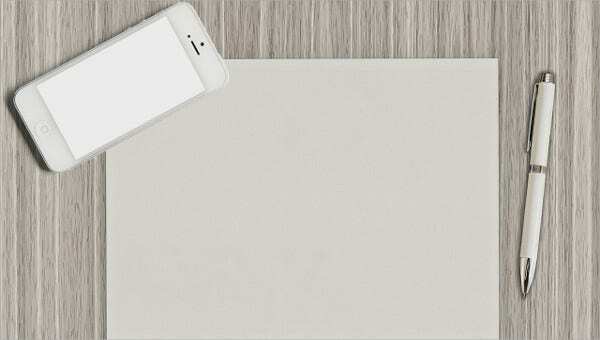 Designers who prepare business cards can utilize these blank business card templates to create and deliver them swiftly. Shipping labels can be utilized to send consignments to the customers smoothly and helps to avoid confusions. Address label templates enable to send company’s important information to its customers and shareholders easily. 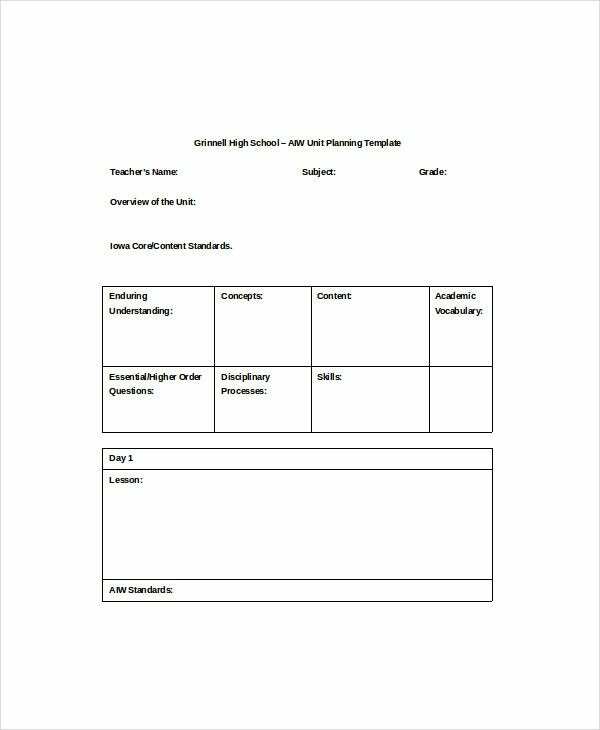 Blank rubrics template can be utilized for various purposes like intrapersonal development. Colorful blank certificate templates enable schools to reward their children by just writing the name and grade. Blank calendar templates help one to plan various activities and events. > What are the Advantages of Blank Templates? Blank templates are widely used by varieties of industries since they provide great flexibility. Any type of industry and sector can be benefited by these templates. 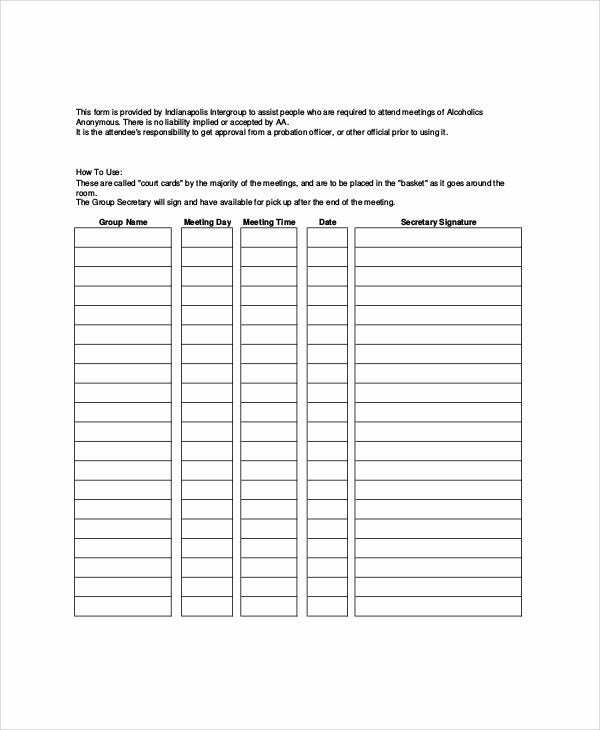 Blank checklist template helps in creating various checklists for different activities. Blank menu template enables to create food menu during various occasions like birthdays and weddings. Blank chart template enables to produce reports for organizations smoothly. You can also see Blank Bill of Sale Templates. Blank puzzles and games template enable kids to enjoy them. Blank recipe templates enable chefs and homemakers to prepare tasty food. Blank templates enable tourism industry, cab drivers, manufacturing companies and much more to perform their activities effectively. Blank templates are widely used by various sections of people to perform their businesses quickly and easily. Blank template for an invitation is useful for wedding preparations and to create blogs swiftly, one can use the blank template for blogger. They are easily customizable and come with printer friendly format which enables to take unlimited copies.